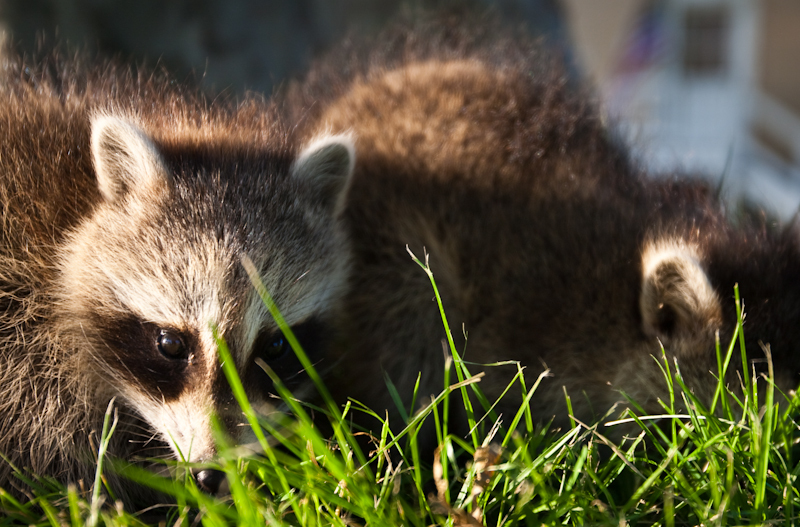 To our surprise we ended up photographing baby raccoons. We were driving around the hook and near a gutter on the road were these three babies (baby raccoons are called kits) in the beautiful late afternoon sunlight. I've never been this close to a raccoon before. They were tiny and they made a cool purring sound. 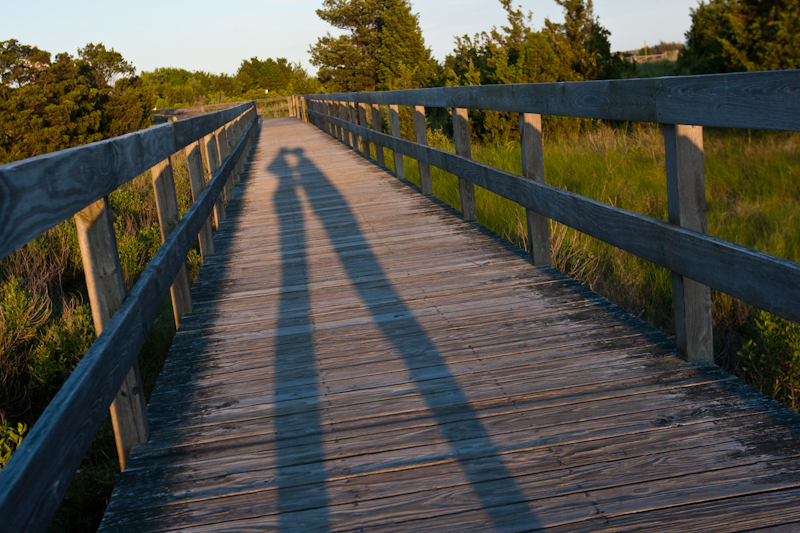 So at the end of the day, I returned from Sandyhook with raccoon pictures and boardwalk pictures, and no birds!